Within the Connecting Europe Facility Programme, the Commission of the European Communities (referred to as “the European Commission”) has awarded a grant under agreement No INEA/CEF/ICT/A2016/1330962 for the Action entitled “European Language Resource Infrastructure (ELRI)” (Action number 2016-EU-IA-0111), whose purpose is the deployment of a network that enables accessible, secure and reliable sharing of Language Resources (LRs) by different stakeholders at EU level. The ELRI Consortium consisting of Fundación Centro de Tecnologías de Interacción Visual y Comunicaciones (VICOMTECH, www.vicomtech.org), the Administrative Modernization Agency (AMA, https://www.ama.gov.pt/), Dublin City University School of Computing (DCU, www.computing.dcu.ie), the Evaluations and Language Resource Distribution Agency (ELDA, www.elda.org), Faculdade de Ciências da Universidade de Lisboa (FCUL, ciencias.ulisboa.pt), Linkare TI – Tecnologias de Informação, Lda. (Linkare, www.linkare.com) and the Kingdom of Spain, represented by the Secretary of State for Information Society and Digital Agenda (SESIAD, www.mincotur.gob.es/telecomunicaciones) are jointly responsible for the collection and processing of personal data. 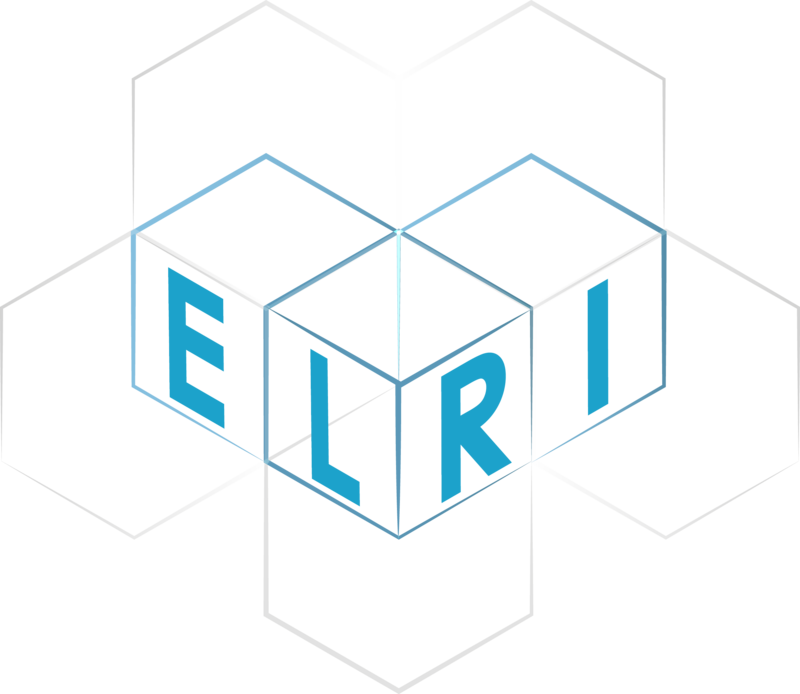 ELRI and all its members are committed to goal- and risk-oriented information privacy and the fundamental right to the protection of personal data. In this data protection policy, we inform you about the processing of your personal data when visiting our website. Visit and usage of our website are anonymous. Personal data are only collected via the contact page on this website where users can contact us electronically thereby providing us with their email address. The processed data will not be transmitted to any third parties or otherwise disclosed, except on the basis of concrete legal obligations or contractual obligations within ELRI. Within our information offering we do not embed information or service offerings of third party providers. International Data Transfer may take place via storage services provided by Box, a company certified under the EU-U.S. Privacy Shield Framework. The legitimate interests pursued by ELRI include, among others, also the adaptation and optimisation of the information offering and the investigation, detection and prosecution of illegal activities in connection with the usage of our website. The ELRI website and services log certain information about every request sent to them. This information is used for system administration and for producing usage statistics. Summary statistics are extracted from this data and some of these may be made publicly available, but these do not include information from which individuals could be identified. Relevant subsets of this data may be used as part of investigations of computer misuse involving this site. Data may also on occasion be used to enable investigation of technical problems on the website. Otherwise logged information is not passed to any third party except if required by law. The data collected within the management and implementation of the ELRI events and activities is processed and stored solely for and within the concrete legal and/or contractual obligations of the ELRI Action 2016-EU-IA-0111 under grant agreement No INEA/CEF/ICT/A2016/1330962. In the frame of ELRI events, we collect data for registration purposes. Specifically, we ask to provide participants’ name, email address, organisational affiliation and position in the organisation. The personal information that we collect from you is processed and stored on a secure server in accordance with applicable law. ELRI plans to organize activities, events, meetings and workshops involving users of its services, to update them on key developments in the project and to gather feedback from them. For the purpose of these activities, the data can be extracted as excel file or as delimited text. The different ELRI events may be photographed and/or filmed. Participants are informed about this with their registration to the event. Film and photo materials may be used for dissemination purposes on the ELRI website and on social media within the boundaries of the ELRI Action 2016-EU-IA-0111 under grant agreement No INEA/CEF/ICT/A2016/1330962. When you are visiting our website, no data are transmitted to social media services. Profiling by any third parties hence is precluded. You have the option to change over to our information offerings on Twitter. For the usage of these services, we refer to the data protection policies of the respective service providers. We are processing your personal data within the social networks insofar as you post contributions, send messages or otherwise communicate with us. You have the option to contact us by e-mail. We will use your e-mail address and other personal contact data for the correspondence with you. Due to legal obligation, every e-mail correspondence will be archived. Subject to our legitimate interests your e-mail address and other personal contact data can be stored in our contact database. In this case, you will receive a corresponding information on the processing of your contact data. © 2018 ELRI: European Language Resource Infrastructure.